Outlets. Either you don’t have enough of them or you have way too many. And it always seems like the room which doesn’t need any extra plugs has a million of them. So what do you do? Cover them with furniture? What about those eyesores that sit really high up on the wall? 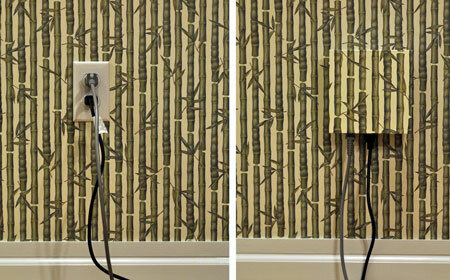 The INLET is the solution to turning your boring plugs into decoration. The INLET system is a boxy structure originally designed to keep little fingers out of outlets. That’s great, really, but I’m more interested in the way it turns your normal plug into a more functional outlet for today’s world. Not to mention hides it. 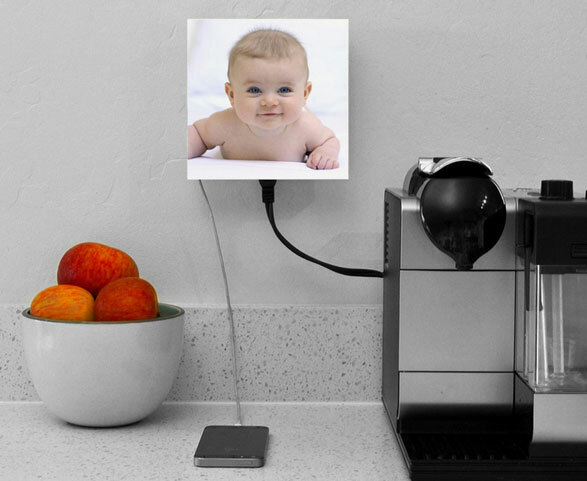 It plugs into your outlet which is all the installation it needs. The great part about it is in addition to the two plugs for your normal everyday appliances, it throws in a USB 2.1a socket. So in addition to turning your outlet into a stylish home addition with a variety of covers, it also allows you to charge your devices without dedicating a plug to it. Oh and it has a kill button to turn everything off with one press and save money. Perfect. The INLET starts at $25.